Foncham Distribution Center invites you to join our staff, partners and clients for a celebratory soft launch of the new warehouse space. Our organization is excited to serve individuals in need from communities across the DMV. Learn more here. A Journey towards a Better Life. Our health & wellness team provides housing, individualized clinical treatment and rehabilitation services to homeless veterans and individuals seeking support with mental health, substance abuse and other life challenges. We are CARF Accredited for three years. 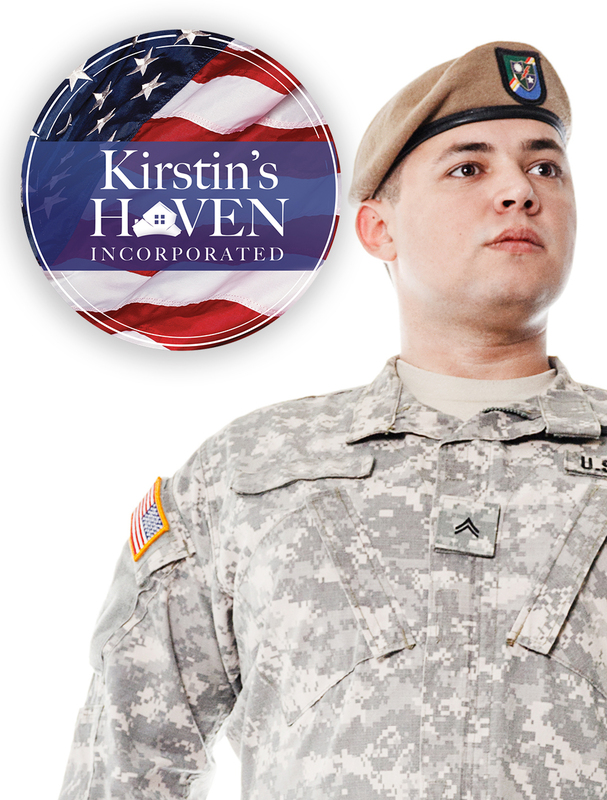 Kirstin’s Haven Inc. was established in 2010 to help homeless veterans and individuals transition into sustainable housing. Learn more about how you can join or support our shared housing in Prince George’s County and Baltimore City. 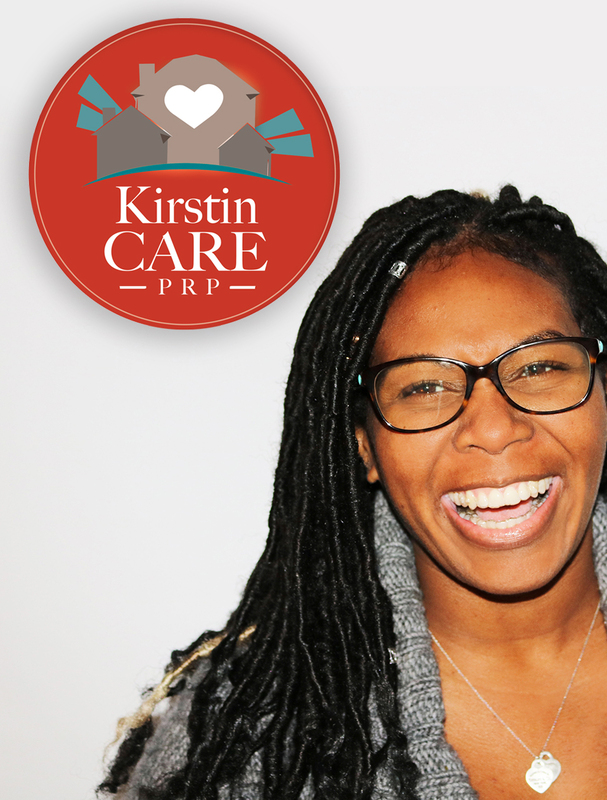 Kirstin CARE PRP provides on-site and off-site psychiatric rehabilitation services to adults with mental illness to support greater levels of independence that help them reach their full potential in life. Kirstin Wellness Group takes pride in providing comprehensive, integrated mental health, substance abuse and veteran services to promote the health and quality of life for consumers in DC Metro Region. 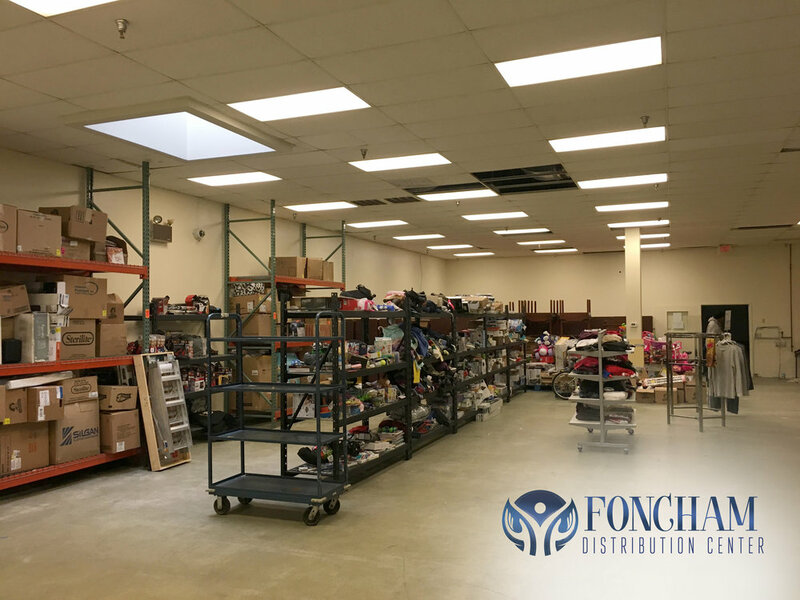 The Foncham Distribution Center is a 501 (c)(3) non-partisan, nonprofit organization that works with companies, charities, and individuals to make giving simpler, efficient, and effective. Partnered by Good360, the leader in product philanthropy, we offer new non-perishables and home product donations to other non-profit organizations in DC Metro Region. — Kirstin's Haven "Stories of Hope"